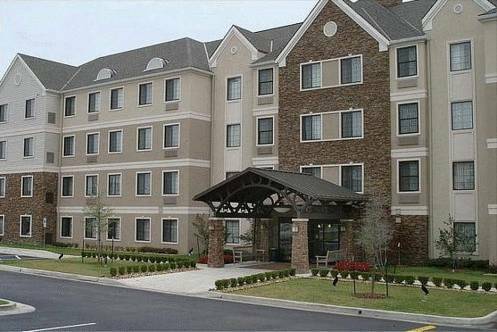 Boards to iron clothes are on hand; this hotel has a heavy-duty safe deposit box where you can deposit your precious items. 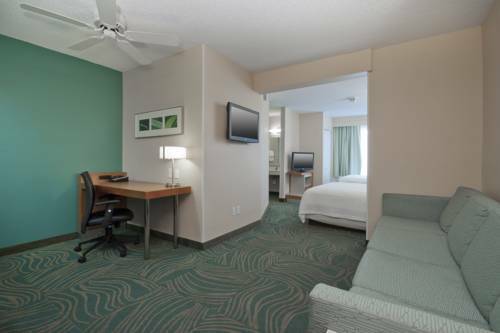 At Holiday Inn Express Tulsa Woodland Hills you can request a baby crib for your room for the very youngest visitors. 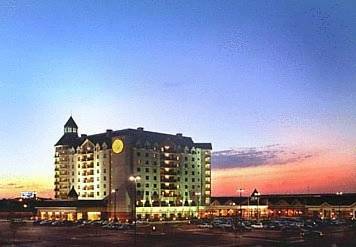 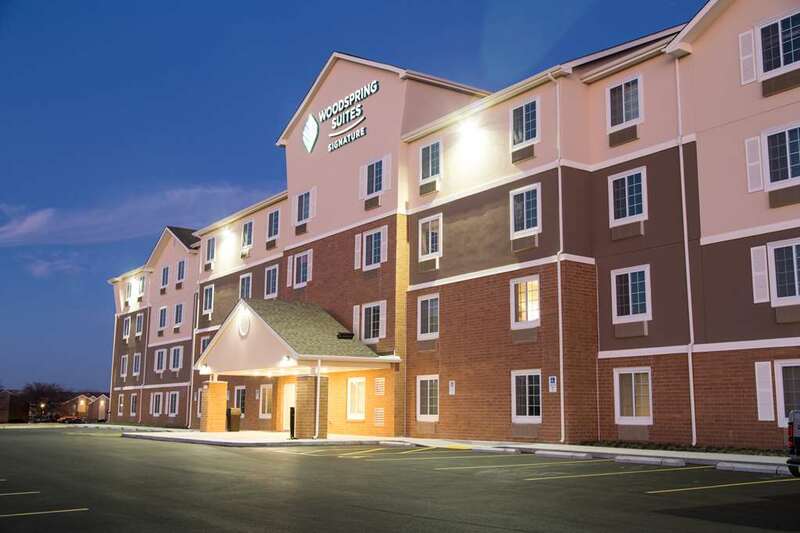 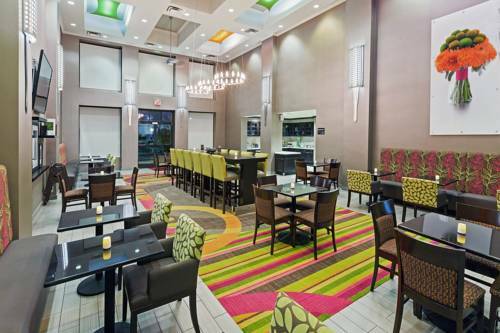 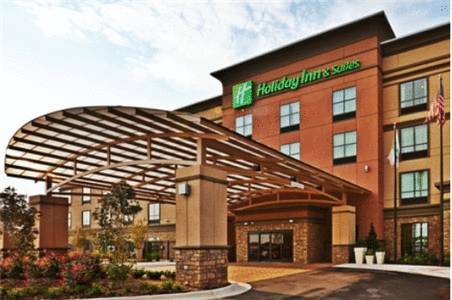 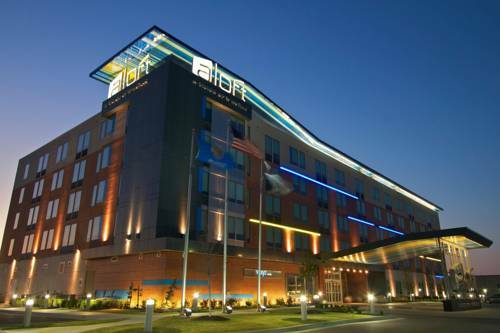 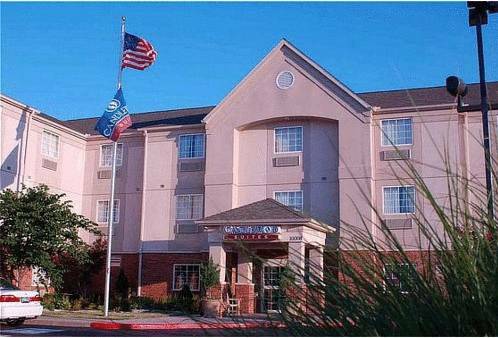 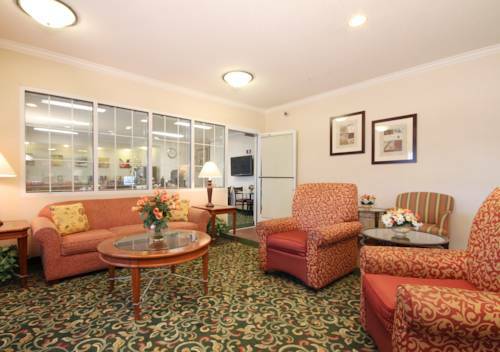 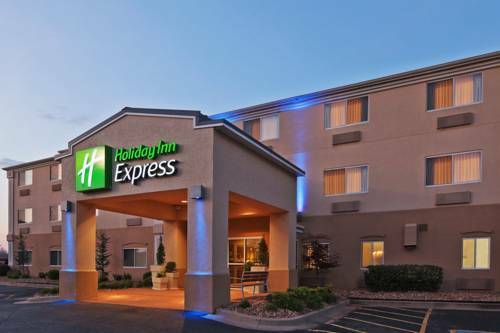 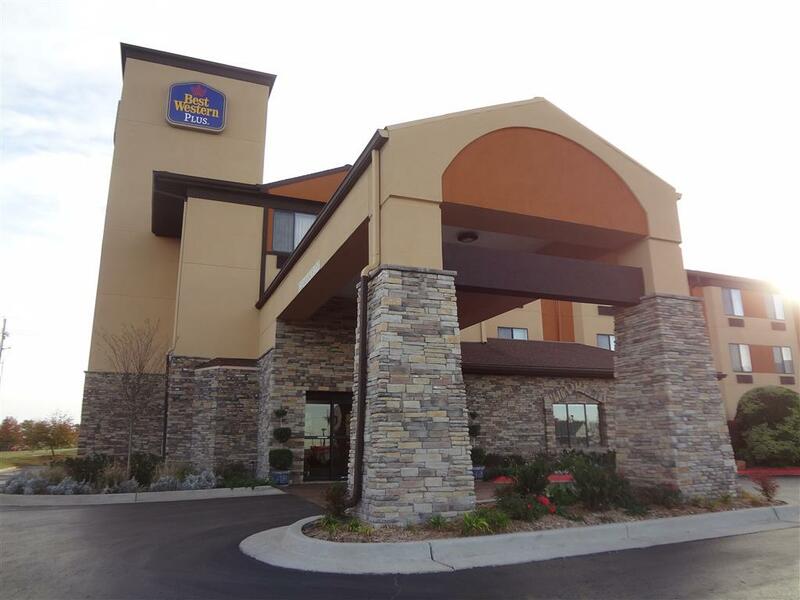 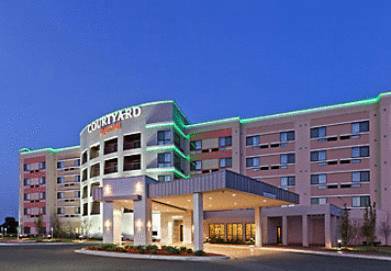 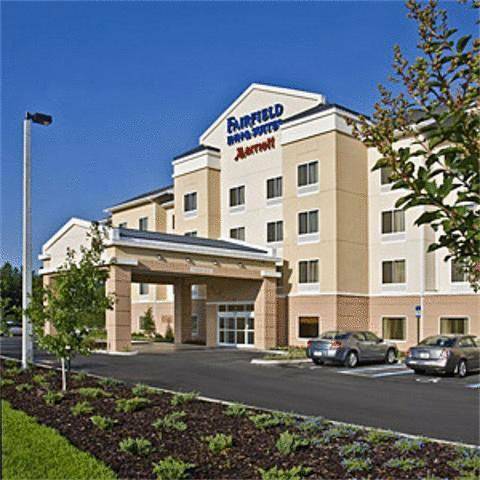 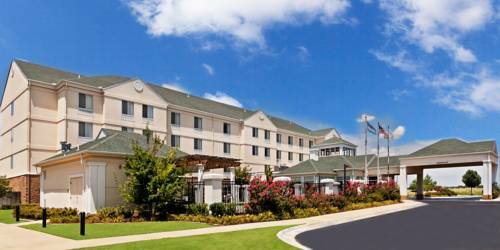 These are some other hotels near Holiday Inn Express TULSA-WOODLAND HILLS, Tulsa. 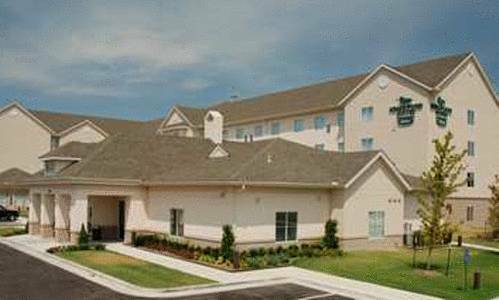 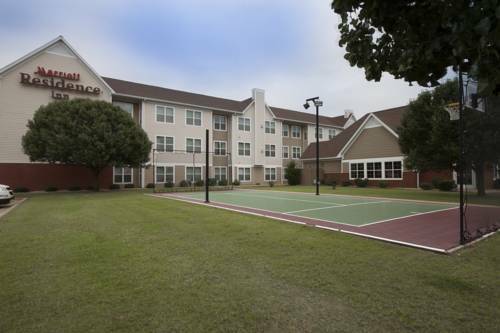 These outdoors activities are available near Holiday Inn Express Tulsa Woodland Hills.